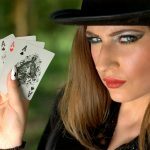 Collusion among players which is the most common method employed by the poker cheat occurs both in land based casinos and online poker rooms. But unlike in casinos where collusion is so subtle and hardly noticeable, cheating in online poker rooms can be detected easily by a player who vigilantly keeps an eye on his opponents’ betting patterns. 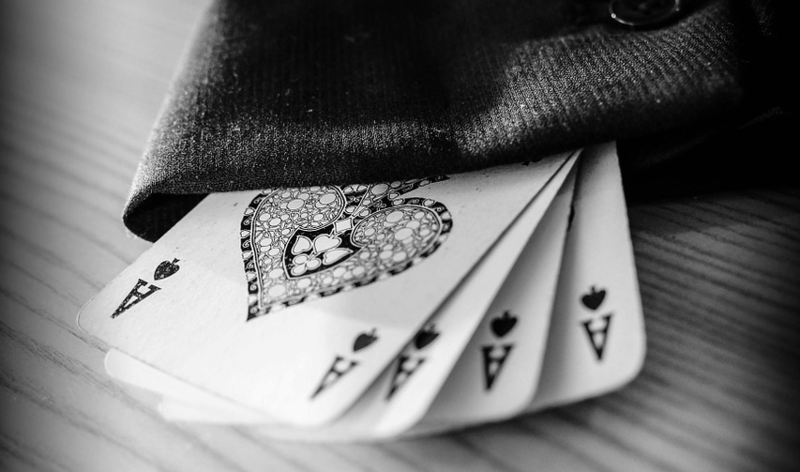 The allure of a quick easy buck is often times the reason why people cheat in games of chance like poker. It is also the polite way of masking the inherent dishonesty, greed and opportunism of unscrupulous players who deceive others to relieve them of their money. The cheat had always been a fixture in poker tables employing sleight of hand, swapping cards or peeking at other players’ cards. 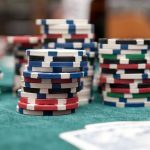 With the advent of online poker, these usual methods of cheating in a live poker card game have been rendered ineffective by the virtual cards dealt to the players. But this is not to say that online poker games are not vulnerable to cheating. Evolution happens when organisms need to adapt and survive in a changed environment. So too did the poker cheat, who developed high tech methods to be able to continue his nefarious activities in online poker games. The sad part of it is that the online poker cheat not only harms other players by stealing from them, but irreparably damages as well the reputation and integrity of the poker room and ruin its business. 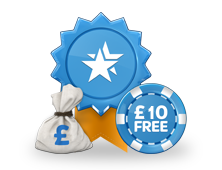 Online gambling thrives in trust and confidence. Once word goes around in the Internet that a poker room is not a secure place to play a virtual poker card game, the business of that gaming website is doomed. Because of this, it is a very rare case that the website itself will initiate the cheating because it stands to gain so little and stands to lose so much ? in fact it will place at risk its entire business. 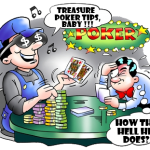 The most common method employed by the online poker cheat is by colluding with another player by sharing information to ensure that one of them wins most of the hands and deprive other players the fair chance to win the pot. The colluding players may be playing on computers that may or may not be physically located alongside each other. The important thing is that they can communicate with each other through phone calls or SMS. 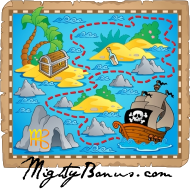 Online poker rooms go to great lengths and expense to assure the security of their sites. But unfortunately, there is no absolute guarantee that they will be able to keep out the poker cheat any more than casinos will be successful in keeping him out despite their stringent security and surveillance systems. 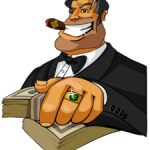 Unlike in casinos where collusion among players is so subtle and hard to detect, in the online casino the cheater and his cohorts are easy to catch. If you are playing for high stakes, your game is particularly at risk. The only way to counter collusion is for you to determine who among your opponents are working as a team and pay close attention to their betting patterns. 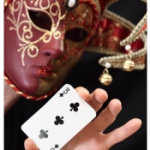 If you notice something suspicious, you can request the poker room to provide you with detailed hand histories.